How do you plan for the management of the elderÆs affairs should he become incompetent in the future? Is the proper insurance being carried or can it be restructured to reduce expenses? How much money can I give my elders without impacting government aid? What are the goals of estate tax planning? These questions and more will be answered in the comprehensive 250 Questions format. 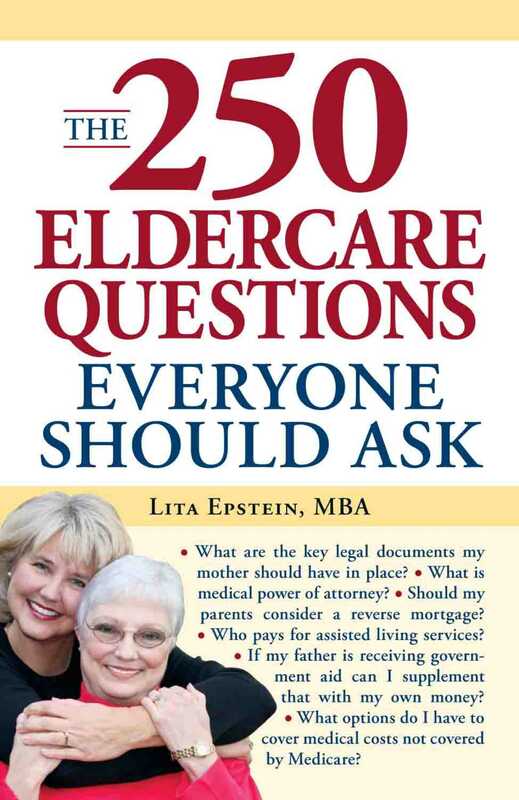 Whether you are caring full- or part-time for an aging parent, friend, or neighbor, you'll find all the answers you need in this compact guide.